The party has formed a 20-member manifesto committee headed by senior party leader and Union Home Minister Rajnath Singh. The BJP’s manifesto is likely to be released on April 8 in the presence of Prime Minister Narendra Modi, sources said on Friday. The BJP is releasing its manifesto for Lok Sabha polls, just three days before the first phase of polling on April 11 and a week after the Congress released its. 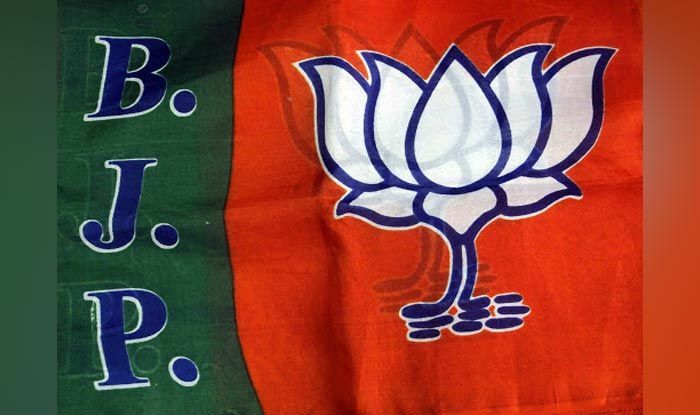 The party’s Sankalp Patra (manifesto) is scheduled to be released on April 8 at an event in New Delhi and the party’s entire top brass, including BJP chief Amit Shah, will be present at the event, the sources in the party said. Prime Minister Modi is also expected to be present there. The party has formed a 20-member manifesto committee headed by senior party leader and Union Home Minister Rajnath Singh. The panel includes Union Finance Minister Arun Jaitley among others. All sub-committees set up by the BJP to provide inputs for the manifesto have already submitted their reports to Singh. The party had also gathered suggestions from citizens through boxes on the 300-plus video raths that crisscrossed through the country and feedback received through other means such as emails and public meeting-level consultations in all states.